Adventures, escapades, capers & cake. Mostly with kids. We were back at the Woodland Fairy Experience for our final visit before the fairies leave and it turns into the Woodland Light Experience. 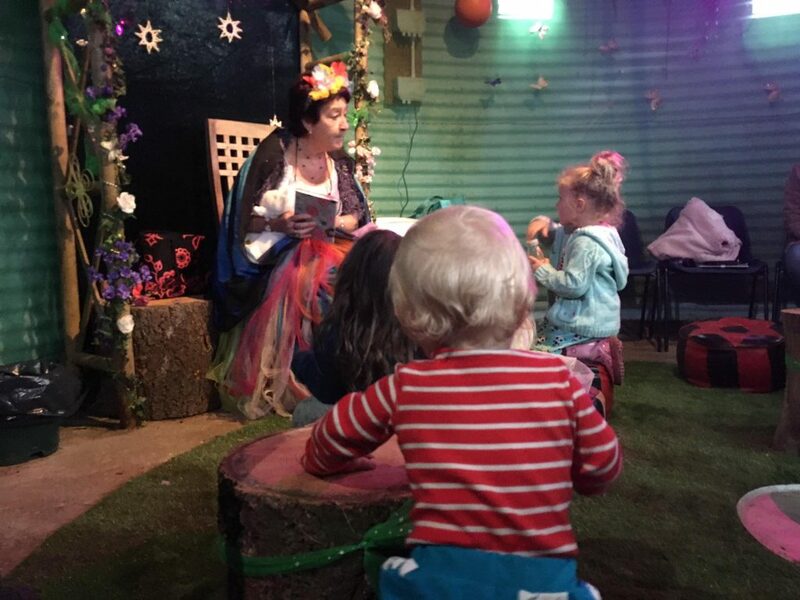 We booked into a storytelling session with the Sugar Plum Fairy this time. The little lady and her little brother absolutely loved our visit. He’s up on his feet now and he had a great time investigating the fairy village. 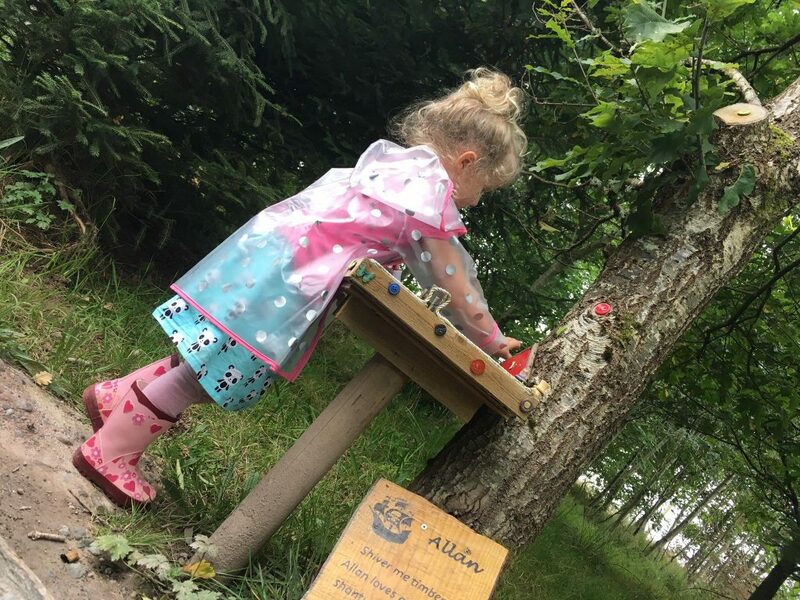 As did big sis – she especially enjoyed doing the activity sheets this time, and playing on the little log run. She normally moans about the rain (typical Glaswegian…) but it didn’t seem to bother her at all. She was clearly having too much fun. Also, the staff are so helpful – they really go out of their way to help if you need it. I had a flat tyre on the pram and the staff could not have been more helpful trying to fix it and then finding a buggy for the little man to use to get round. I really love this place. It’s one of my favourite things to do with my pair. It’s rustic and magical and full of good old loveliness and not overpriced. Highly recommended. I wrote about it ages ago when we first went. 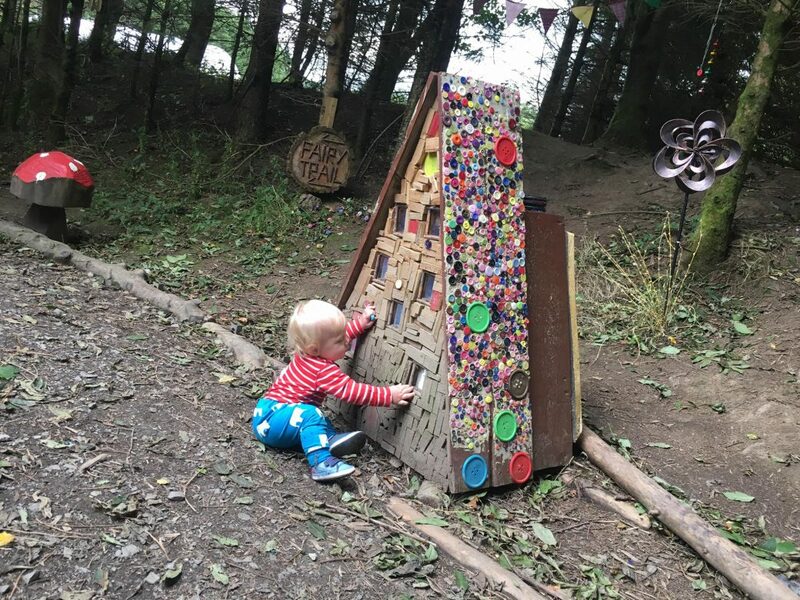 For the full review from our first time there check out glasgowwithkids.co.uk/woodland-fairy-experience. 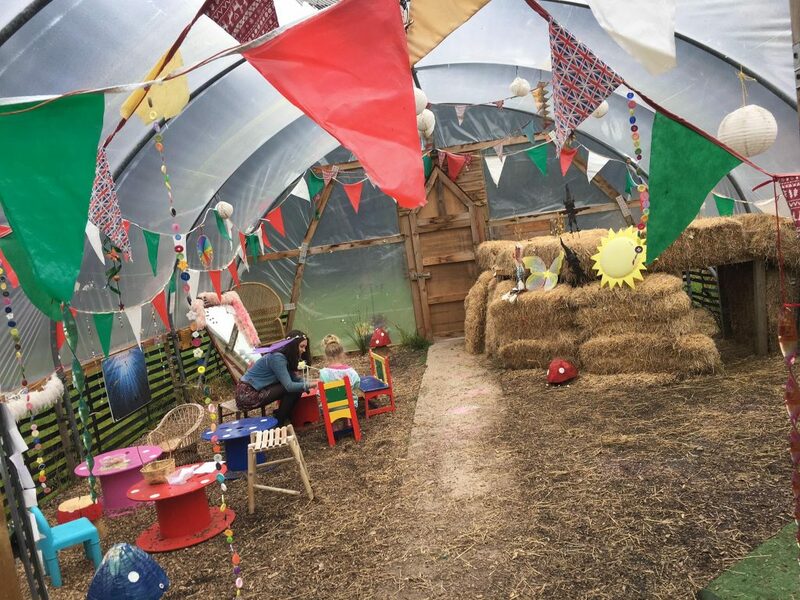 The Woodland Fairy Experience is at North Ballochruin Farm, Balfron Station and is on from spring until early autumn each year.